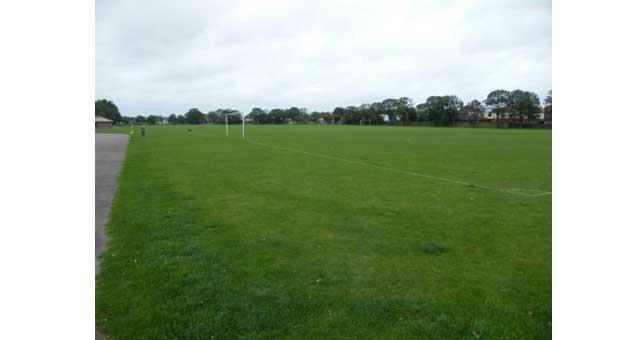 Beaconsfield Recreation Ground in Great Yarmouth comprises a children's playground and a large playing field/pitch and pavilion used for football and cricket matches. A popular, well used and enjoyed green space. On arrival in Great Yarmouth follow signs for the seafront, taking a left turn onto North Drive at the mini roundabout and proceeding along the northern end of the seafront, taking a left turn onto Beaconsfield Road just prior to the North Drive Boating Lake. 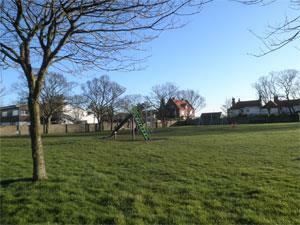 The recreation ground is situated a little way along Beaconsfield Road on the left hand side.